This week (March 25), the European Commission approved AstraZeneca’s (AZ) dapagliflozin (marketed as Forxiga in the EU) for use in type 1 diabetes as an adjunct to insulin in people affected with a BMI of at least 27 kg/m2. Dapaglifozin helps to reduce blood glucose levels by helping the kidneys remove glucose from the blood and excrete it within urine. Dapagliflozin is the first approval of an oral type 1 diabetes therapy in the EU. Currently the SGLT2 is under regulatory review in the U.S. (as Farxiga) and Japan for use as an adjunct treatment to insulin in adults with type 1 diabetes, with decisions expected in the first and second half of 2019, respectively, according to Astra Zeneca. Last week (March 22), the FDA (US) rejected Sanofi and Lexicon Pharmaceuticals’ sotagliflozin (marketed as Zynquista), another oral antidiabetic in the SGLT2 class. Reported previously here, Sotagliflozin is an oral dual inhibitor of SGLT-1 and SGLT-2, proteins that influence how the intestines and kidneys absorb and eliminate sugar (glucose) resulting in improved glucose control, weight and blood pressure reductions and reduced variability of glucose levels. The FDA advisory panel was split on approval due to an increased incidence of Diabetic Ketoacidosis (DKA). DKA is a life-threatening complication. Important to note that DKA is a risk that’s seen across all SGLT inhibitors in type 1 diabetes, including dapagliflozin. However, Sotagliflozin secured positive opinions from the European Medicines Agency for lowering HbA1c levels and reducing body weight, despite a 3-4 % DKA rate. The control group had less than 1% in its inTandem Phase 3 program. 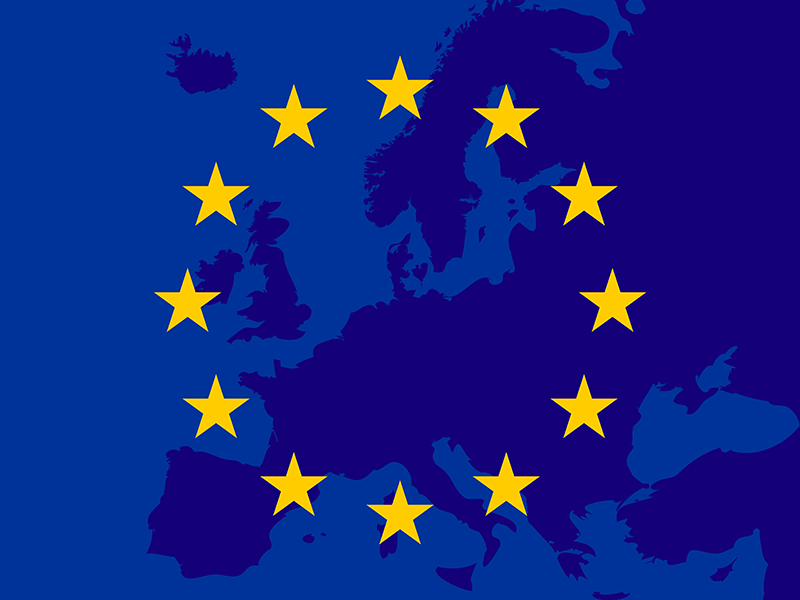 Marketing authorisation has not yet been granted by the European Commission. According to the AZ press release, dapaglifozin’s approval is based on data from the Phase III DEPICT clinical program in type 1 diabetes. The short-term (24 week) and long-term (52 week) data from DEPICT-1, along with the short-term data from DEPICT-2, showed that 5mg daily (when given as an oral adjunct to adjustable insulin in patients with inadequately-controlled glucose), demonstrated significant and clinically-meaningful reductions from baseline in average HbA1c, weight and total daily insulin dose at 24 and 52 weeks. SGLT2 receptor inhibitors, phlorizin derivatives, are excellent anti-hyperglycemic agents that offer a number of cardio-renal benefits beyond anti-hyperglycemic effect in people with type 2 diabetes (T2DM), without touching beta cells. Although insulin and pramlintide are the drugs used in people with type 1 diabetes (T1DM), the oral medication, SGLT2 receptor inhibitors are recently suggested in this population along with insulin. It is a good news that European Medicines Agency (EMA) has approved dapagliflozin and expressed a positive opinion to sotagliflozin (dual SGLT1 & SGLT2 R inhibitor) in the use in people with type 1 diabetes, along with insulin.